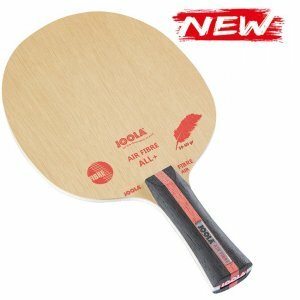 JOOLA presents a top class blade with the JOOLA AIR Fibre. 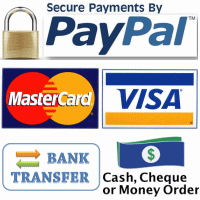 The single wooden veneers are selected very carefully according to the highest quality standards. This enables the guarenteed feather-weight of 59-60g. The new blade series JOOLA AIR – winning is so easy! JOOLA presents two first class blades classed into the lowest weight category. Due to a special drying process and a prolonged storage period of the wooden veneers, the moisture in the wood has been extracted to a very high degree. The result ist two extremely light blades with excellent playing characteristics. The player needs less power to hold the racket, which can then be invested in concentrating on controlled movements when playing a shot. A special and costly selection process during each production step guarentees that the given weight values are strictly followed and are guarenteed by JOOLA. JOOLA Air will liven up the game! This enables the guarenteed feather-weight of 59-60g. The 4mm thick Balsa core, which is encased on both sides by high quality fiber glass, produces „pure ball feeling“ with excellent control values. It is an experience to play with this blade! The JOOLA AIR Fibre is probably the only blade worldwide, which is guarenteed to weigh a maximum of 60 grams! Note: This blade comes in a special dislay box, making the shipping a little more expensive. 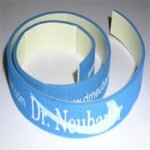 Dr Neubauer foam edge tape - protect your blade!